When it comes to high-quality mil-spec parts, no one beats SkyGeek! 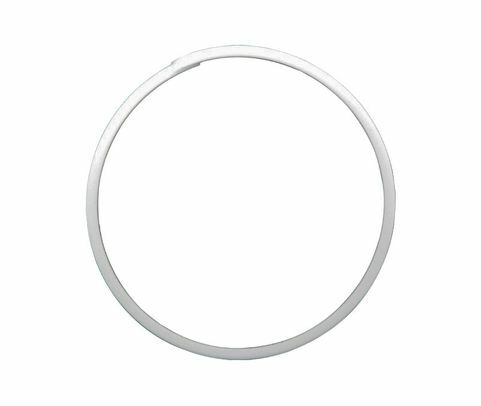 Here we have Military Specification MS28774 Series Teflon backup rings. They're designed for use with MS28784 and MS29513 O-rings. When shopping for MS-28774 Series packing backup retainers, you can choose from many different styles. 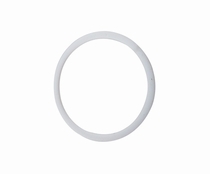 You'll find these each Teflon backup ring listed by part number, with inside diameter, outside diameter and width clearly stated, in addition to our low price. We also indicate our current stock on hand for each model. Please note clearance items, as they have limited availability.